Used for Boat Owner Bringing a Boat to the Event. Boat owner bringing a guest to an event must be the same person designated on the membership application as the "spouse or significant other" indicated by their "bundled membership" and must be the boat owner's co-driver for the event. This person will pay one-half the event fee as the guest of the boat owner for the full membership year. Co-driver may attend single day events for no-charge as related to boating costs. Contact Event Chair to manually apply credit for co-driver who is not participating in water-sports. Used to Register Members Children <12 for events. Note: Parent/Guardian must also register for the event and be present at the event. Water sport weather is still "Great" in the first half of October. Time to get out of the Bay area for a relaxing weekend at Casa Copperopolis. All are welcome to arrive Friday Oct. 05 or early Saturday Oct. 06. On Friday we plan to ski in the afternoon and relax that evening playing Bocce Ball. We plan to do a hike through the woods or ski on Saturday afternoon.Sunday will be a full day on Lake Don Pedro. Saturday night will a a potluck. Boating costs will be paid directly to the boat owners. We have three bedrooms that are for couples and are first come first served. Otherwise lots of floor and deck space. 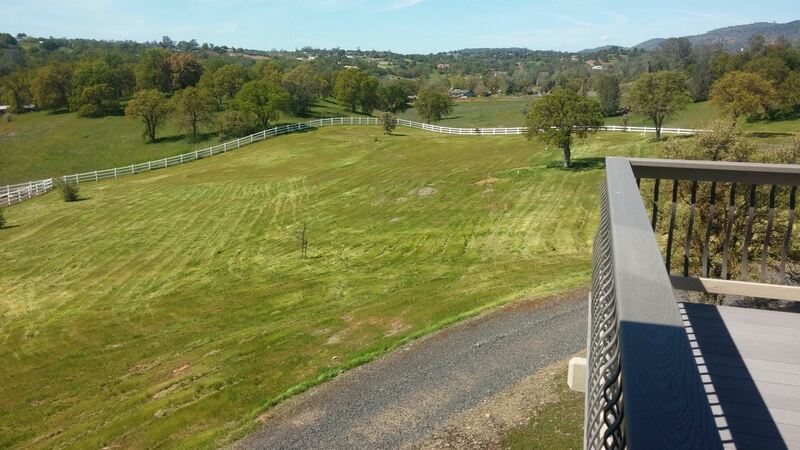 3.2 acres for RV,s or tents. Breakfast, lunches and meat for BBQ will be provided. BYOB. Please bring your sleeping bags. Three Lakes nearby: Lake Tullock 5 minutes, Lake Don Pedro 25 minutes, New Melones 25 minutes. The event fee is to cover food for breakfasts, lunches and BBQ.